Sony/Toshiba making 45nm Cells in ’09, slim PS3 on way? The current PS3s already have efficient functionality with the shrunken 65nm Cell processor, but now things are going to get even smaller. Sony and Toshiba have plans on mass producing a 45nm Cell processor starting in 2009. The plan is to integrate them first into PS3s. The result of which will allow PS3s to save power up to 40 percent. As usual, smaller chips mean less heat, less space, and more reliability. Engadget suggests that this new hardware revision could usher in a price cut and a PS3-slim model. All seems logically sound, though — even if the chips were produced early in the year — we still wouldn’t see the end product until late 2009 at the very earliest. So if you’ve been holding out for a PS3 until the slim comes into town … you’ve still got a long wait ahead of you buddy. Phones for countries with developing economies are of interest to me only because it is fun to see the progress of what $100 will get you in terms of specifications. Take the Nokia 2600 Classic for instance: dual band GSM with GPRS support, S40 operating system, VGA camera, Bluetooth, FM Radio, email, MP3 ringtones, 128 x 160 resolution screen with 65,000 colors and is coming out in Q1 for 65 Euros. 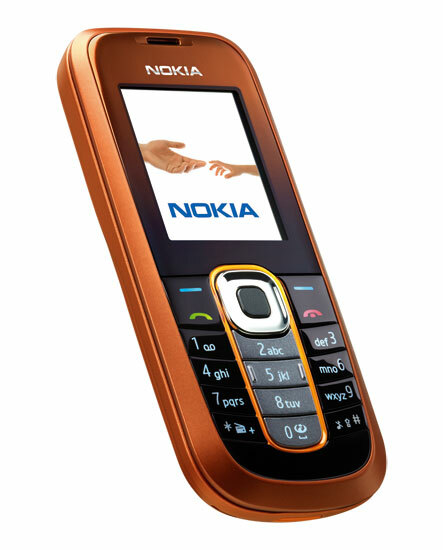 Three years ago that was top of the line and it was called the Nokia 6600. Will the N95 be 65 Euros in 2011? The other device (above) is the Nokia 1209. Running the dated S30 operating system it too is only dual band, has a 96×68 pixel screen, yet still manages to display 65,000 colors; end of the spec sheet, this is hyper low end. It is coming out in Q2 for 35 Euros. You saw the first photos right here. Now, Nokia brings the official specs on their S60-series E90 Communicator. Like we heard, it brings quad-band GSM, WiFi, and HSDPA radios along with a 3.2 megapixel camera with flash (and second up front for video calls). Better yet, it does indeed pack integrated GPS and Nokia Maps for all you corporate jet-setters. Expect the E90 to hit in Q2 (volume shipments in Q3) for an unsubsidized price of between “750-800” — they don’t say but we’re thinking that’s euros or about $1000 of the green stuff. Damn, best put this one on the corporate account where it belongs. Gallery: Nokia’s E90 communicator launched! Apple may have gone Intel, but fans of the megahertz wars can still watch the clock frequency race cause it ain’t over yet. As reported by CNET, IBM’s Power6 processor will be able to exceed 5GHz in a high-performance mode, and the second-generation Cell Broadband Engine processor from IBM, Sony and Toshiba will run at 6GHz, according to the program for the International Solid State Circuits Conference that begins February 11 in San Francisco. IBM, of course, once made PowerPC chips for Macs, and the Cell processor was once seen as a future chip for Apple systems. The first-generation Cell Broadband Engine chip, co-developed by IBM, Sony, and Toshiba, has just appeared in Sony’s PlayStation 3 game console and can run at 4GHz. The second-generation chip will run at 6GHz, according to the ISSCC program. In addition, the new chip will have a dual power supply that increases memory performance—a major bottleneck in computer designs today. For servers, IBM has said its Power6 processor, due to ship in servers in 2007, will run between 4GHz and 5GHz, notes CNET. But in the ISSCC program, the company said the chip’s clock will tick at a rate “over 5GHz in high-performance applications.” In addition, the chip “consumes under 100 watts in power-sensitive applications,” a power range comparable to mainstream 95-watt AMD Opteron chips and 80-watt Intel Xeon chips. 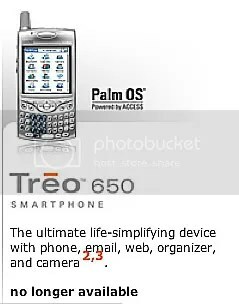 The long-in-the-tooth (but still our personal favorite) Treo 650 is now listed as “no longer available” on Palm’s website. If you try to select it, you’re prompted to have a look at Palm’s other smartphones, thank you very much. Cingular, however, still lists the Treo 650 as being available, though still more expensive after rebates than its younger, stronger brother, the 680. So if you’ve been putting off that purchase, this is probably you’re last chance. Or you could take your chances with a $50 Palm Trio 650, though the quality is questionable. Using the PS3’s Cell processor to live up to its name. California’s world-renowned Stanford University is asking PS3 owners to help contribute to its Folding project, which is seeking cures for some of the world’s nastiest diseases including Alzheimer’s, Huntington’s, and certain forms of cancer. The work uses software called – helpfully – Cure, a version of which is being made available by Sony. It operates in a similar way to the SETI@Home project run out of Berkley – in that users download software that enables their computers to use their ‘downtime’ to act as remote processing power to analyse data. Proteins are biology’s workhorses — its “nanomachines.” Before proteins can carry out these important functions, they assemble themselves, or “fold.” The process of protein folding, while critical and fundamental to virtually all of biology, in many ways remains a mystery. 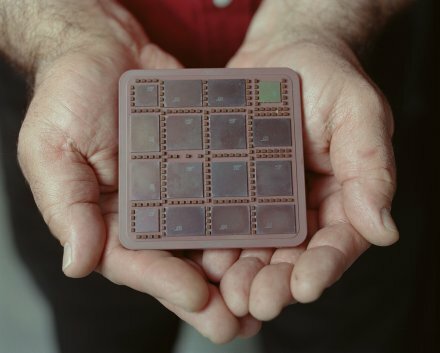 The project uses the PS3’s Cell processor which the Stanford project team hopes will, “…be able to attain performance on the 100 gigaflop scale per computer. With about 10,000 such machines, we would be able to achieve performance on the petaflop scale. 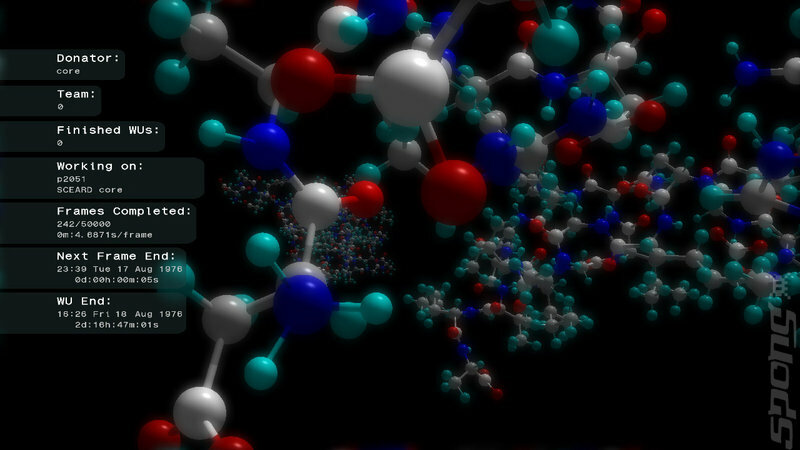 Head over to the Folding@Home PS3 FAQ to find out how to get involved.